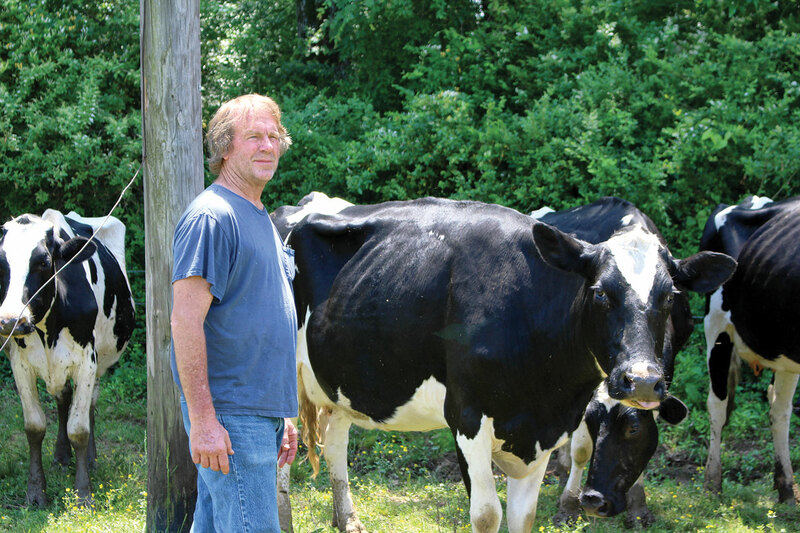 Tim Verkamp milks a diversified dairy herd in Charleston, Ark. Tim Verkamp was raised on a farm all his life, and is a third generation farmer. His grandfather Jerry had cattle and raised cotton back in the 1930s. His father Herman also raised cattle, but has since retired from farming. Jerry and Herman also ran a thrashing machine and crew many years ago. 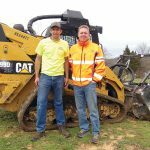 Farming and agriculture remain a part of the Verkamp way of life, but Tim opted for a different type of farming operation. In 1991, he bought about 90 Holsteins and began a dairy operation. When asked why he opted to go with a dairy operation, he said he wasn’t really sure now. “There’s really parts of it that I like, but the last four or five years have been rough,” he said. Today, he’s milking about 65 head, with 20 dry cows. 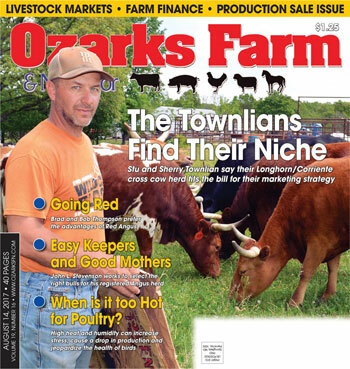 Tim’s herd consists of his Holsteins, and he also runs Ayshire and Milking Shorthorns owned by his friend Don Buckner. He plans on increasing his milk herd to about 70 to 80 head in the next year. Tim likes the diversity of the breeds, but only laughed when asked which breed he liked the best. “It’s all good milk,” Tim said. 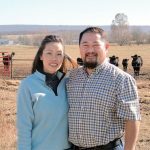 He added that his herd’s butterfat content is about 3.8 percent and total protein is just under 3 percent. His herd is averaging about 50 pounds per cow, per day. Milk from the Verkamp Dairy is picked up twice a week and sold through the Dairy Farmers of America. Like most dairy farmers, nutrition is key for Tim’s herd. “I have my feed mixed by a retired dairy farmer that works for Aetna Valley; it’s got soybean and some other additives to it,” Tim said. He added that cows also have free choice salt and mineral available at all times. The Verkamps put up all of their own hay each year, which is primarily mixed grass. Tim pays close attention to his pasture conditions through out the year, adjusting his feeding program as needed, but has not implemented any kind of intensive or rotational grazing program. 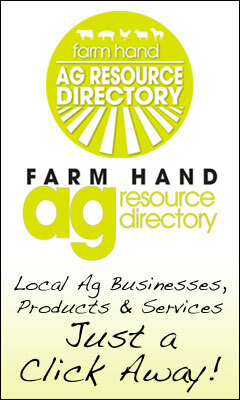 “I do not rotate my pastures; I don’t really have enough land to do that. 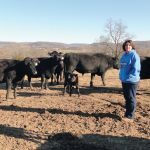 I have about 250 acres overall, and some of that is too far off for me to keep my cows,” he said. Heifers born on the Verkamp farm are retained, but all bull calves are sold off the farm at a few days of age. Tim typically waits until a heifer is 16 to 20 months of age before breeding. He also admitted there are times that heifers are a little older before they are bred because of time limitations and other factors. While there have been struggles over the last few years, Tim has hope for the future of Verkamp Dairy.